Martin Jaggi is a professor in the Institute of Computer and Communication Sciences at EPFL. He joined MARVEL in May 2017 as a group leader in Horizontal Project 5. 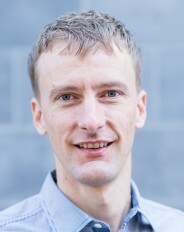 Since May 2018, he is associated with the Incubator Project 2.